1.) Donate food items you’re not using and throw away anything you don’t need. The first step to an organized pantry is having the courage to purge what you don’t need. Figure out what pantry items you use and toss or donate any food items you know you won’t use to free up valuable pantry space. 2.) Assess your personal storage needs to maximize organization. Every household is different, and every pantry has unique storage needs. Once the clutter is out of the way, determine what organization system would best suit your kitchen. If your family stocks up on a lot of cereal boxes and bulky items, you might benefit from shelving that supports more height and weight than standard. 3.) Set shelves at different heights to use for specific items. Once you’ve assessed your storage needs, you can start personalizing your pantry organization. 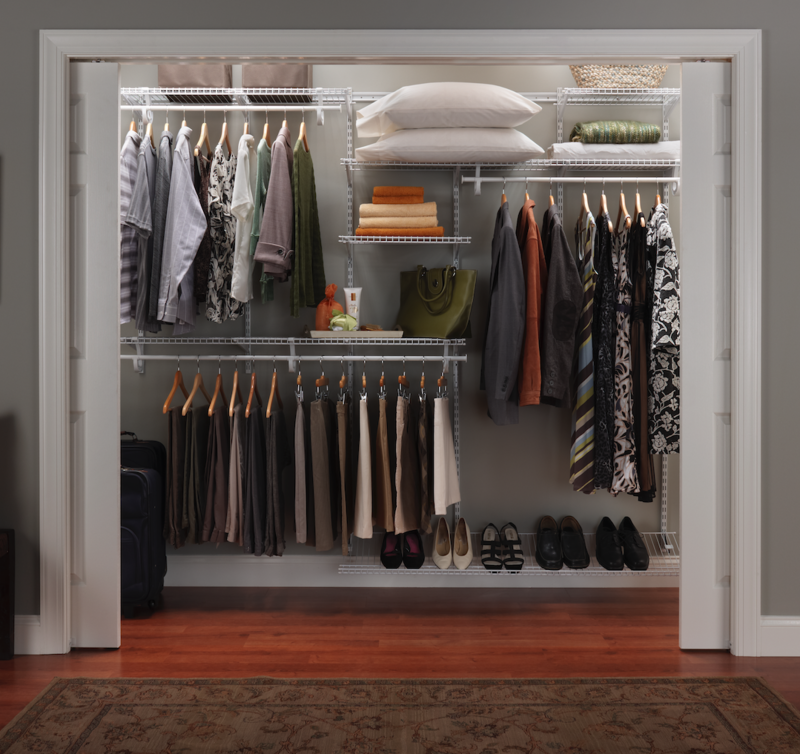 ClosetMaid ShelfTrack wire shelving is adjustable and easily altered to match different heights. Store less frequently used items on the top shelf and leave heavier items on the bottom for safety. 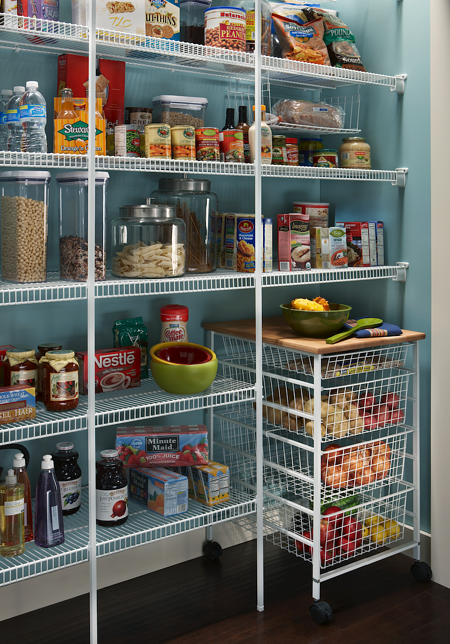 Follow our guide to pantry shelving heights to make your pantry more functional! 4.) Get creative and utilize as much space as possible. 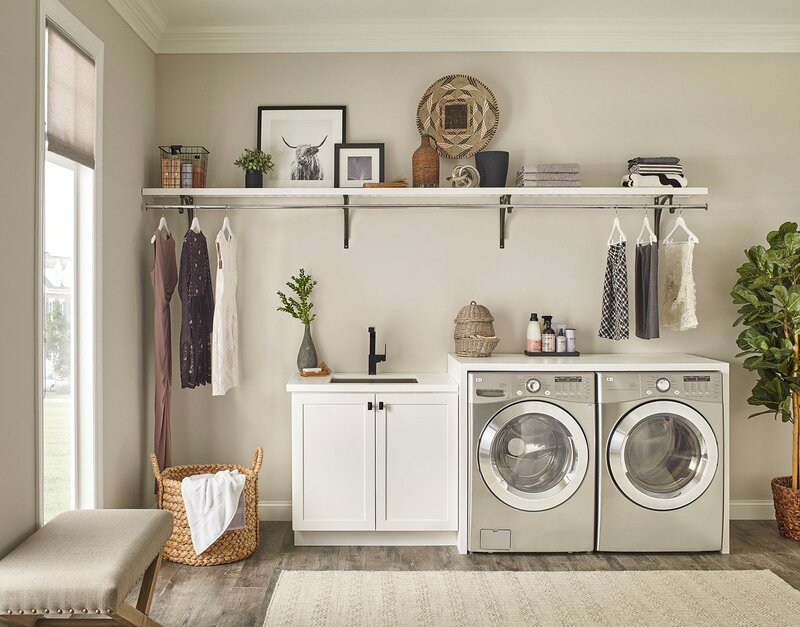 Unconventional places like the back of your pantry room door can be perfect for extra storage using a ClosetMaid Wall and Door Rack. 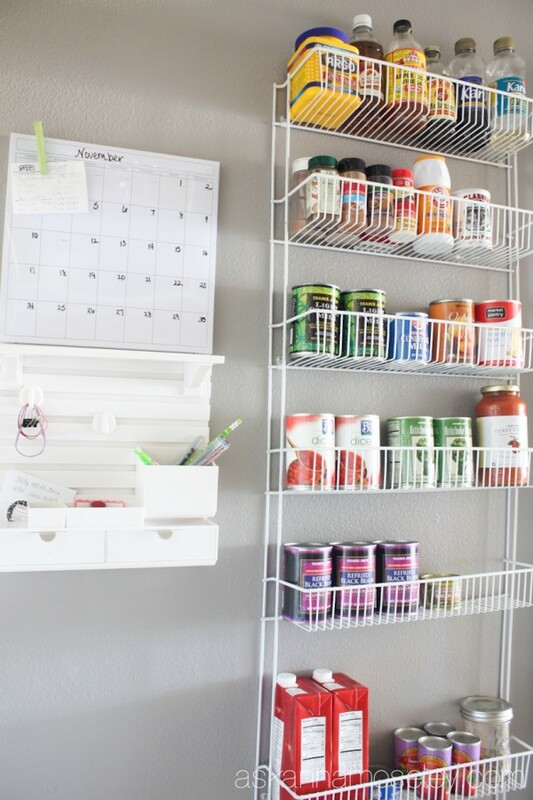 Taking advantage of every inch of space makes it easier to find things while keeping your pantry neat. 5.) Label your items in containers. Once all of your items are organized (you did it! 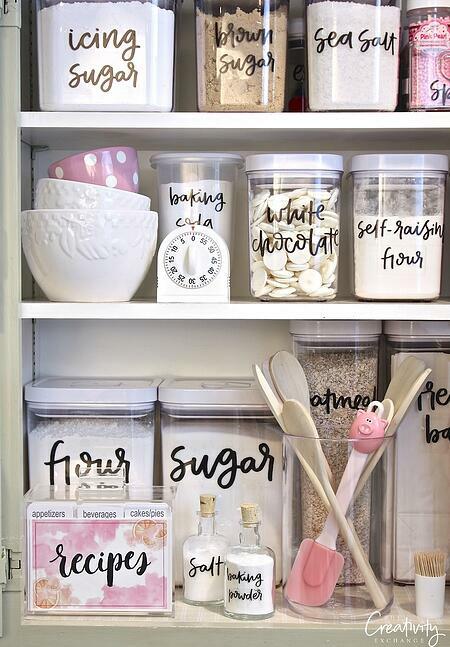 ), you can use printable label stickers like these from The Creativity Exchange to put the finishing touch on your newly upgraded pantry. Now that you’ve tackled pantry clutter once and for all, we hope your newly found organization encourages you to have some fun in the kitchen! 0 Comments on "How to Organize Your Pantry"